Internationally certified by the American Petroleum Institute (API). They provide excellent wear protection; keep the engine clean because they avoid the corrosion and oxidation. The lubricants allow optimum engine also extend their life and the car, its function is to form a film that protects the mechanical parts of motor. 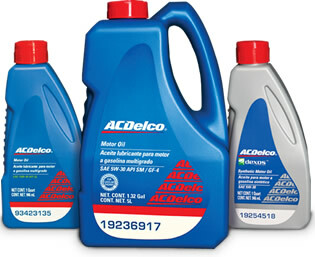 The lubricant is like the blood of automotive engines, therefore, is very important to make the best choice of purchase.